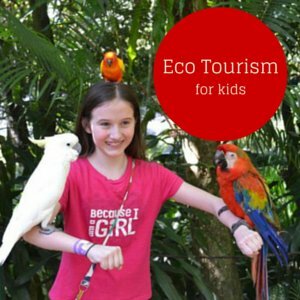 Looking for a Lyon family hotels? 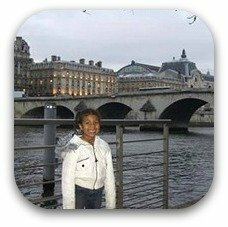 Lyon, France is a wonderful destination to visit with children. This city is steeped in history. You will have a great time exploring Old Lyon with the traboules (historic passageways used to transport silk), courtyards and gargoyles. 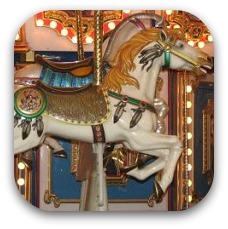 Be sure to visit the Tete d'Or Park and see the exotic animals and ride the carousel. And ride up the funicular to see the Roman Amphitheatres and great views of the city. 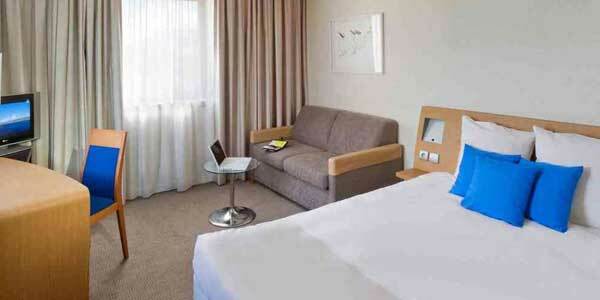 Novotel Lyon Gerland is an affordable hotel that is located close to the city center. There is a restaurant on site and room service is available. Outdoor pool for the kids to cool off in. Can accommodate a family of 4 (children under 16). 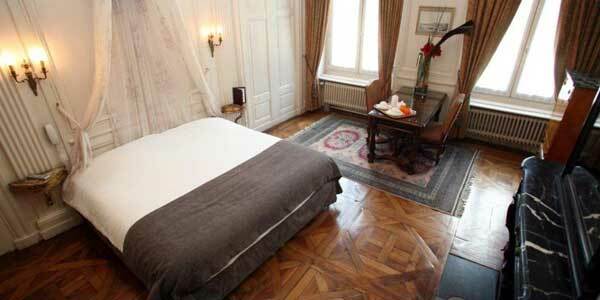 Best Western Hotel de Verdun is a lovely hotel in a converted 1930 private mansion. 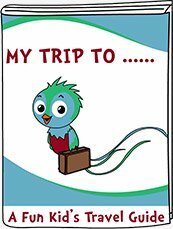 It is located only 5 minutes walk from the train station. Several bakeries nearby to pick up a treat! 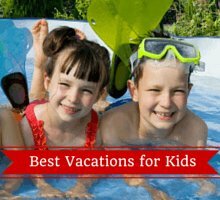 Rooms that can accommodate 2 adults and 2 children. 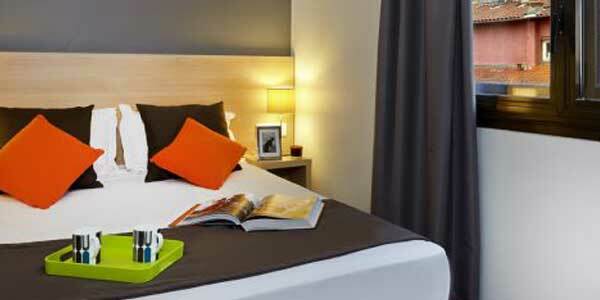 Citadines Presquíle Lyon is located a few minutes walk from the old town. It is situated in a pedestrian area with lots of shops and restaurants nearby. 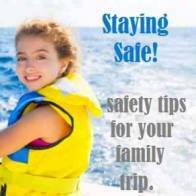 There is a fully equipped kitchen which is great if you are traveling with babies or toddlers. Lots of room to play compared to a traditional hotel room. Park & Suites offers holiday apartments that come with fully equipped kitchens. This modern 4 star residence is located in the business district and offers lot of amenities. Close to a metro station. 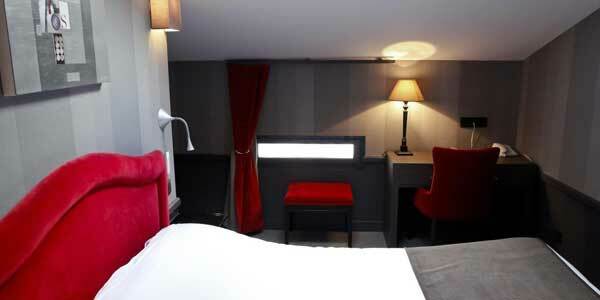 La Reine Astrid is an upscale 4 star Lyon family hotel offering suites. 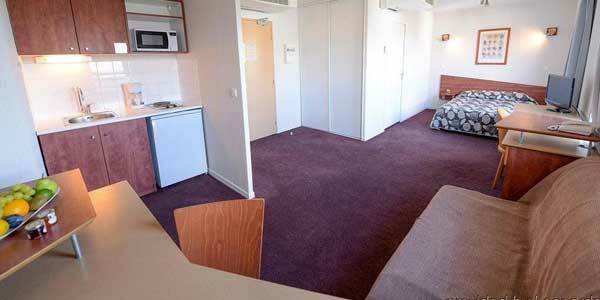 This apartment style hotel rooms have fully equipped kitchens. It is close to the city center. 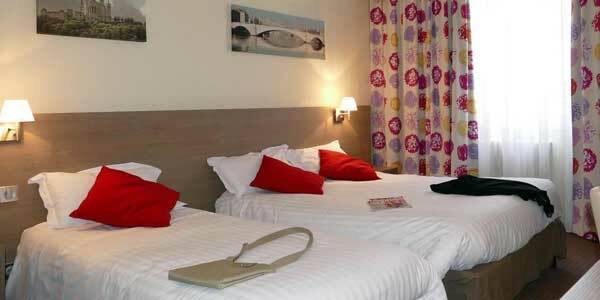 Hotel Alexandra is one of the best cheap Lyon family hotels. It is centrally located only a few minutes from Perrache metro and train station. Breakfast is available for a fee. Lots of narrow streets to explore nearby. Family room that can sleep a family of 5. 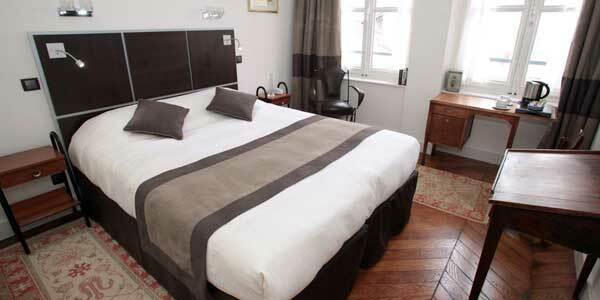 Hotel Bayard is a lovely 2 star Lyon family hotel centrally located within walking distance to Old Lyon. Breakfast is available for a fee. The family suites have a separate room for the kids. 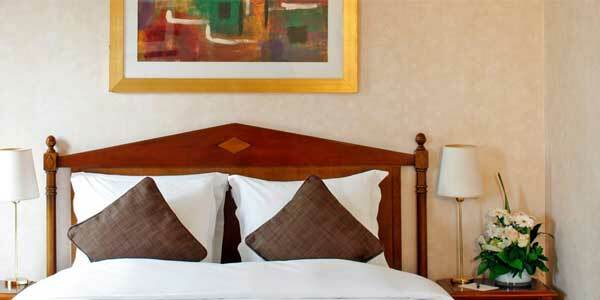 Family rooms can accommodate 2 adults and 3 children (under 14) with separate room for children. Celestins is located in a charming neighborhood in central Lyon. It is a great location with lots of cafes, restaurants and shopping nearby. Buffet breakfast is available (fee). Lovely bakeries nearby for a treat! 2 bedroom apartment available for rent that is ideal for large families. It can sleep up to 6. 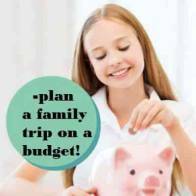 Residhotel is a child friendly budget hotel that offers 2 room apartments with fully equipped kitchens at great prices. It is located 5 minutes walk from the Part Dieu Station. Grocery store nearby to pick up snacks for the family. 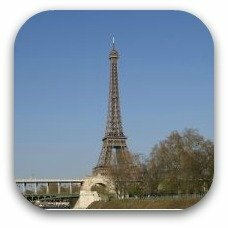 Plan your trip to France here! 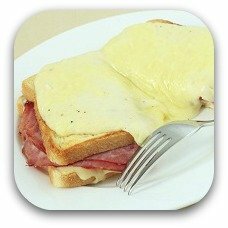 Yummy French Food For Kids!